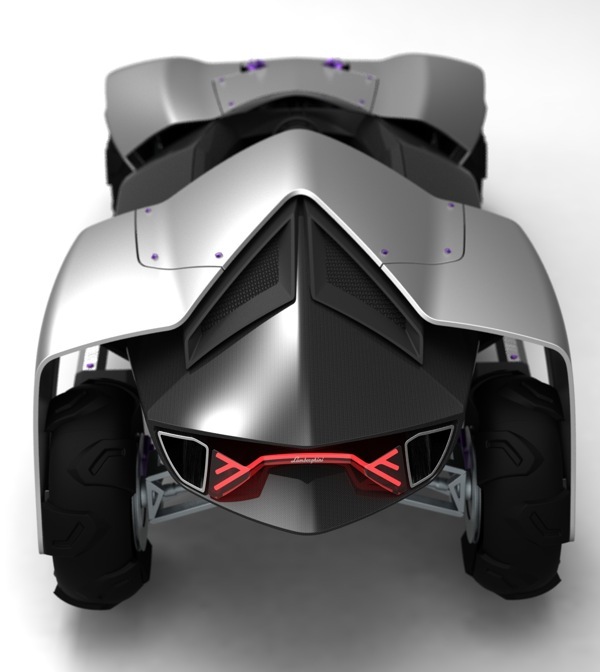 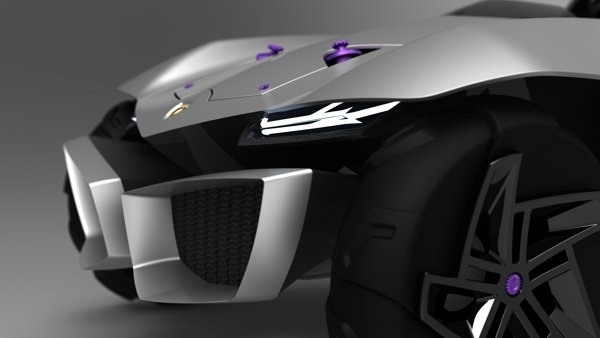 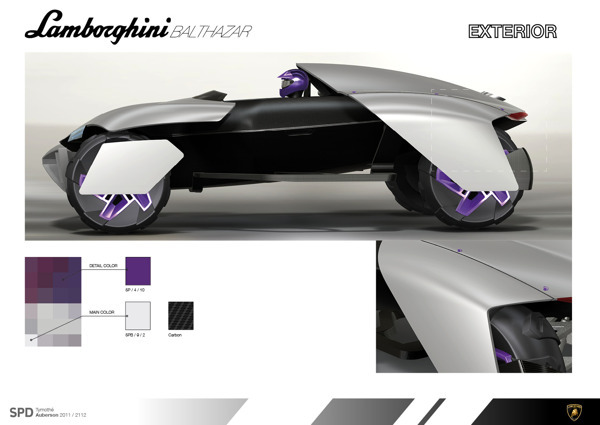 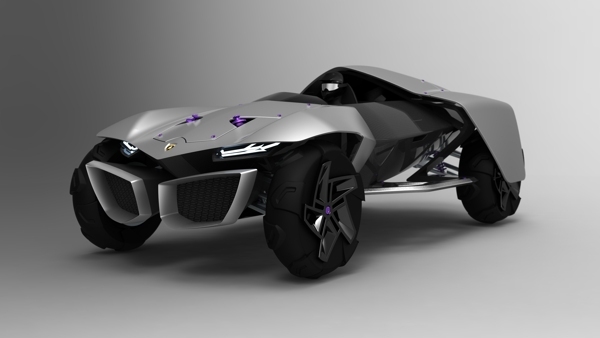 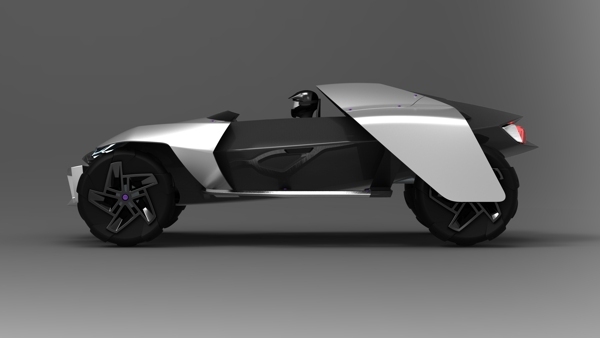 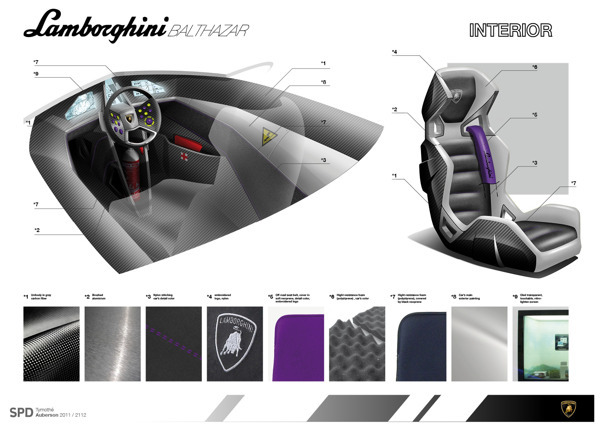 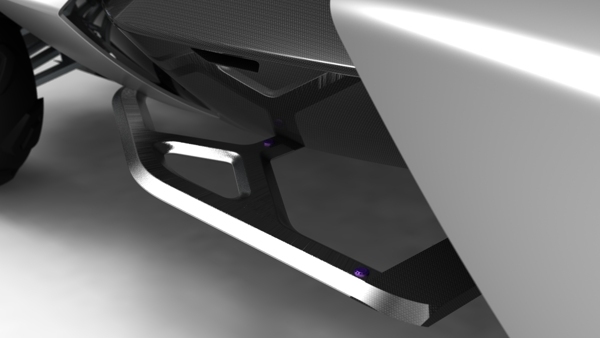 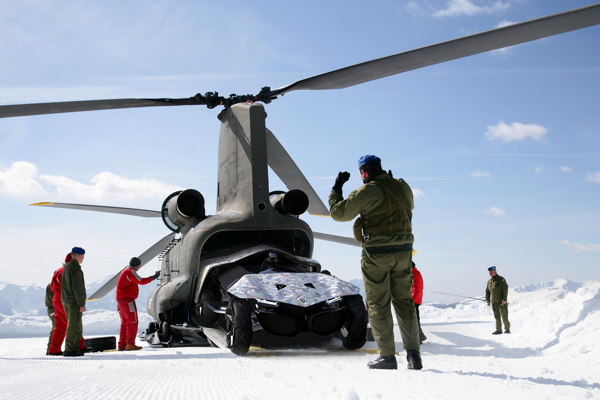 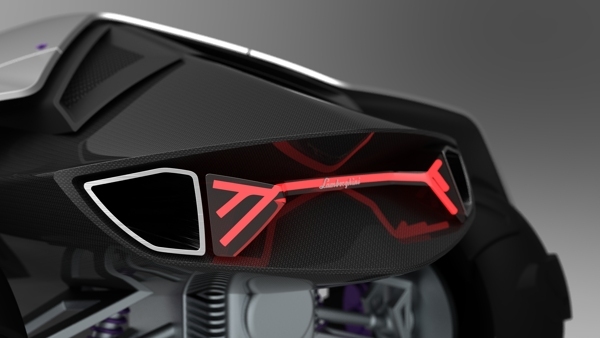 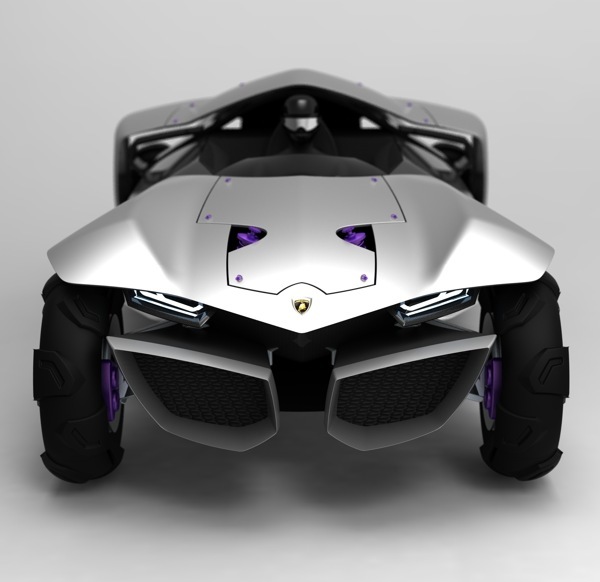 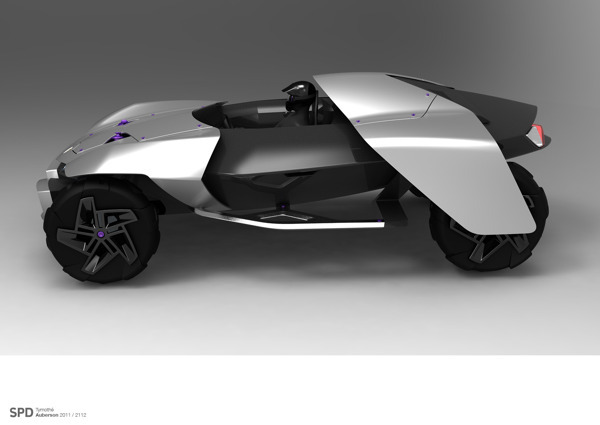 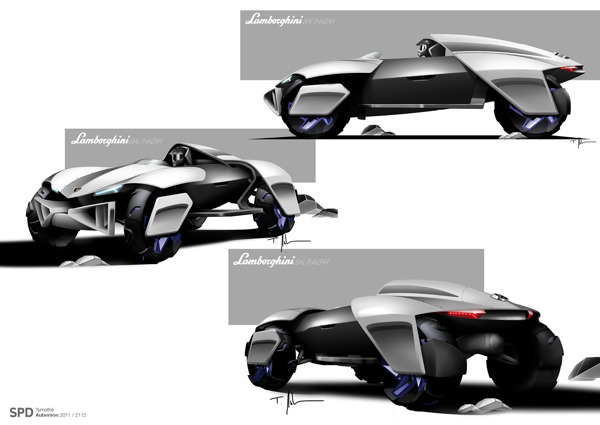 Industrial / Product / Automotive Designer based in Geneva, Switzerland: Tymothé Auberson has shared a offroad Lamborghini car in the frame of a Master in car design in SPD (Scuola Politecnica di Design) in Milan, in collaboration with Lamborghini. 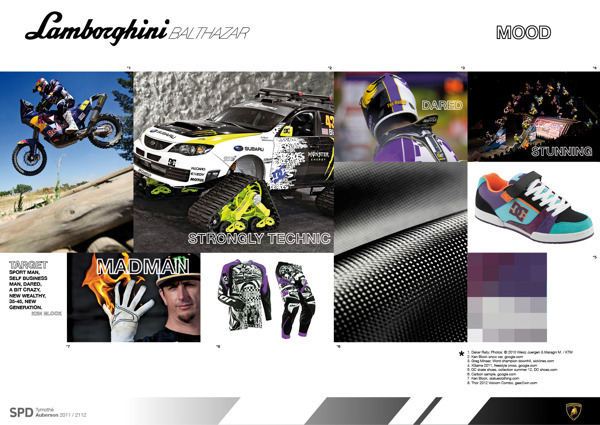 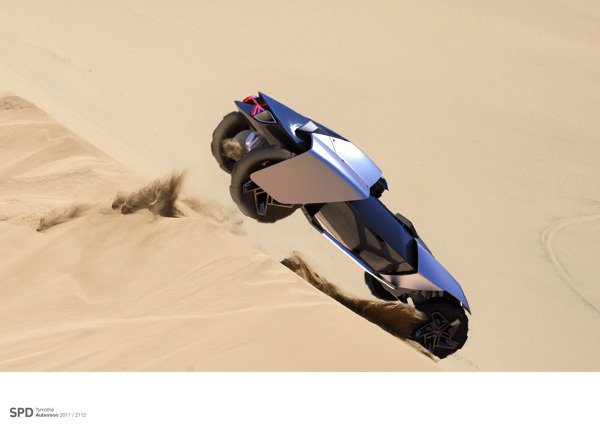 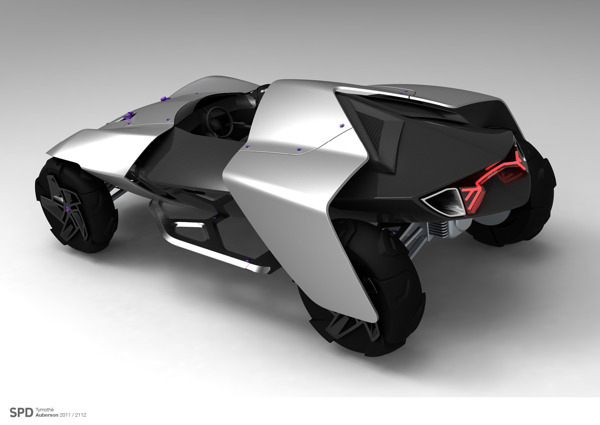 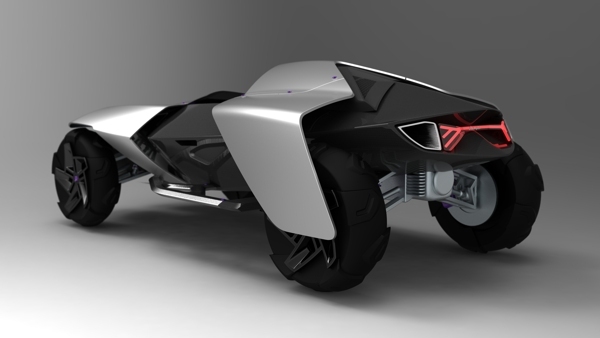 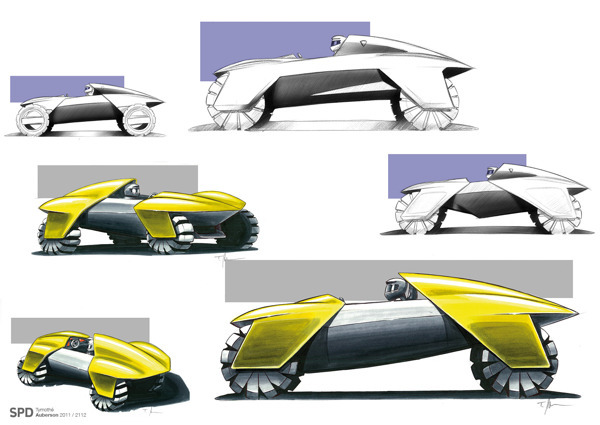 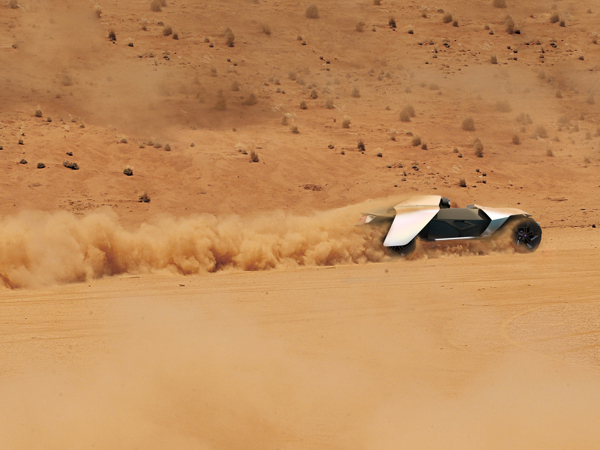 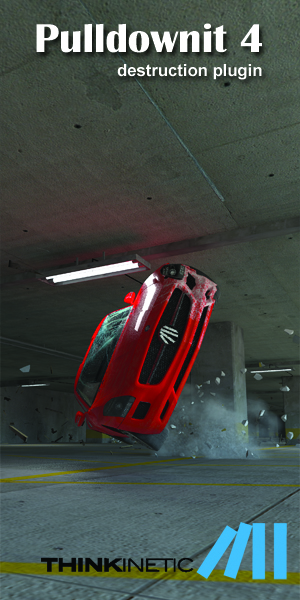 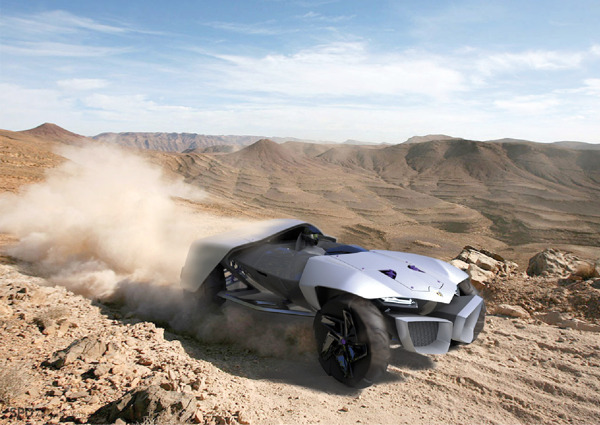 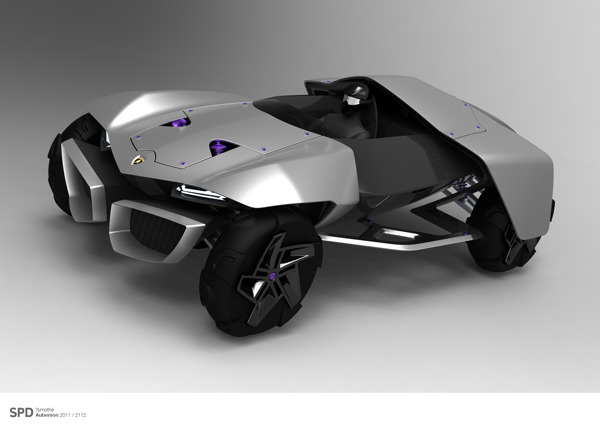 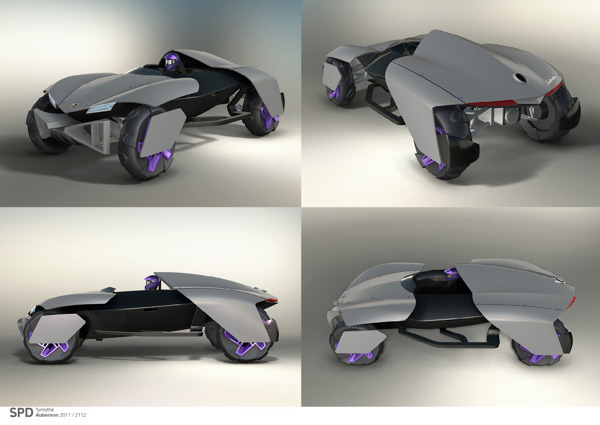 This extreme offroad car is a concept wanting to explore new territory for a brand that is extremely linked to sport racing. 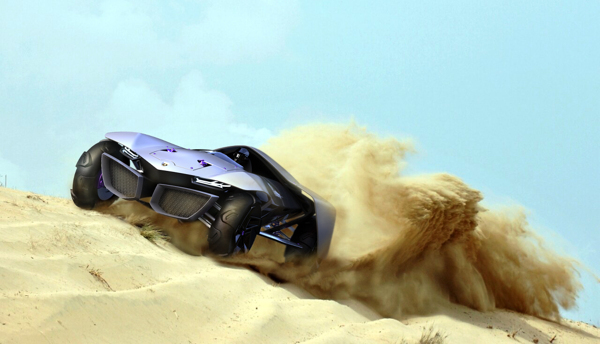 intresting composition with sand it was photomaniipulation or 3D particles?